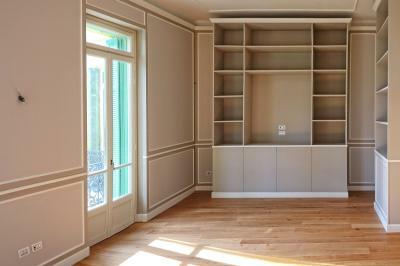 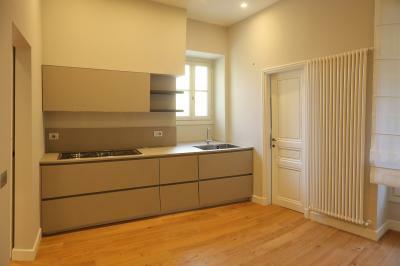 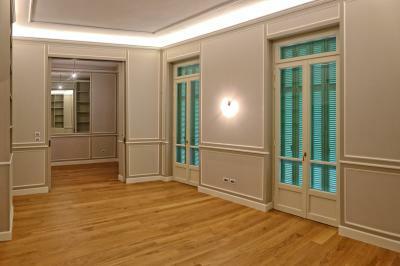 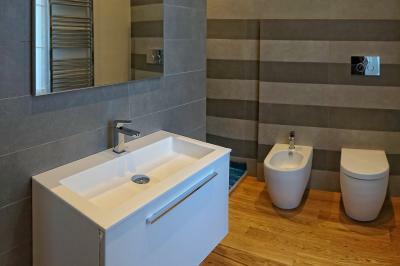 Prestigious Apartment for Sale in Bordighera. 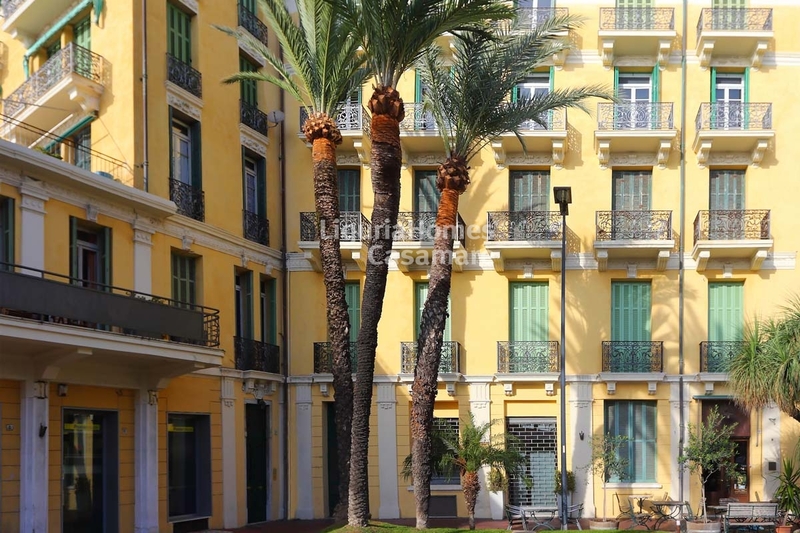 In a classic building from the early 1900's, located in the center of Bordighera, Apartment for Sale facing a small and quiet square, 150 meters from the sea, close to all services (beaches, taxi, train station, pharmacy, banks). 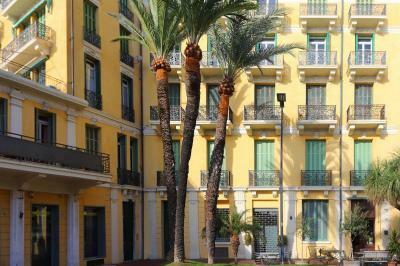 It has recently been restructured with prestigious details, and is accessible by a convenient marble staircase or by lift. 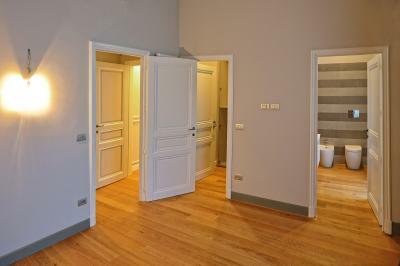 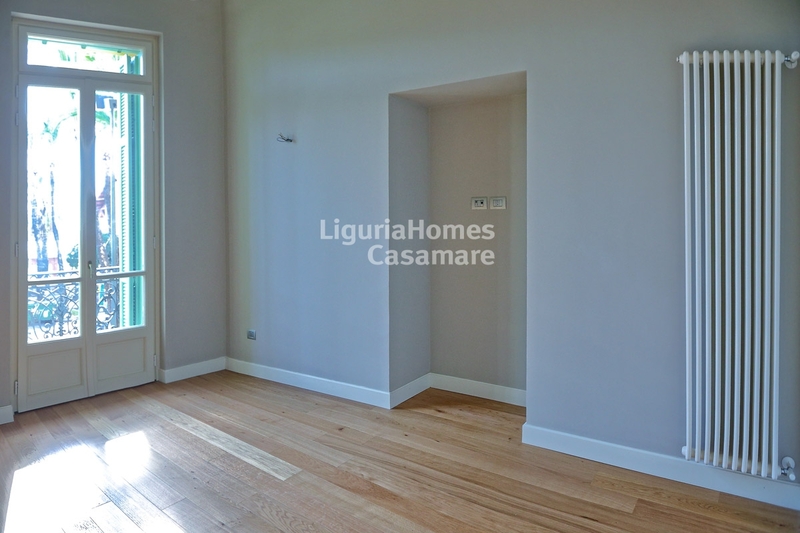 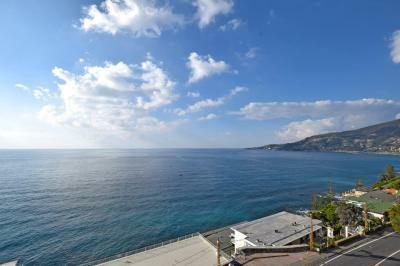 The Apartment for Sale in Bordighera is of about 228 sq. 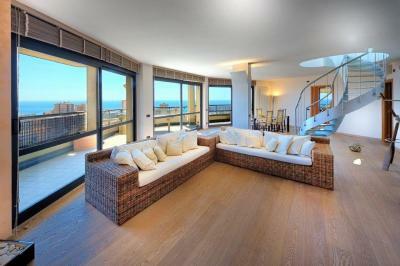 m., bright with sea view, subdivided on the South (sea side) by the living area, made up of entrance, large living room and dining room, separated by a wood and frosted glass concealed sliding door; on the NorthWest lies the service area, mad up of laundry room/technical area, eat-in kitchen and office, all furnished; on the North side and part of the South side we find the night area, made up of 3 bedrooms, 3 equipped walk in closets and 3 bright bathrooms with windows, equipped with designer large showers, washbasins and sanitary fittings. 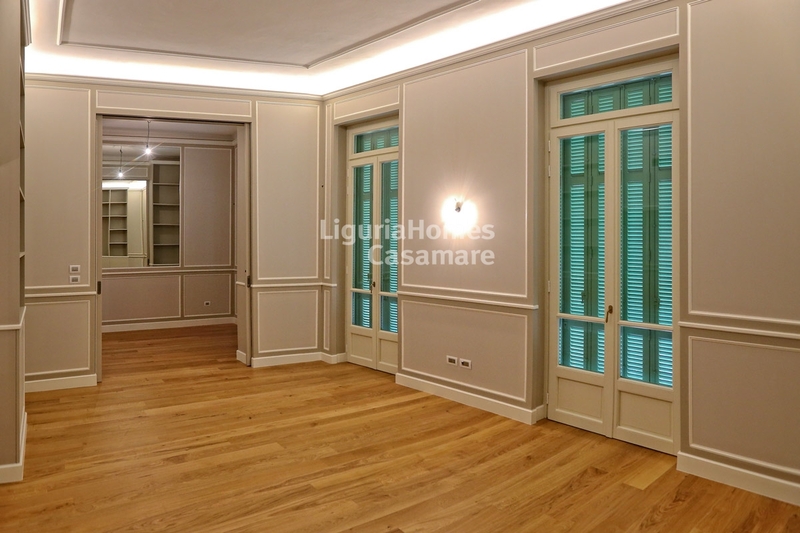 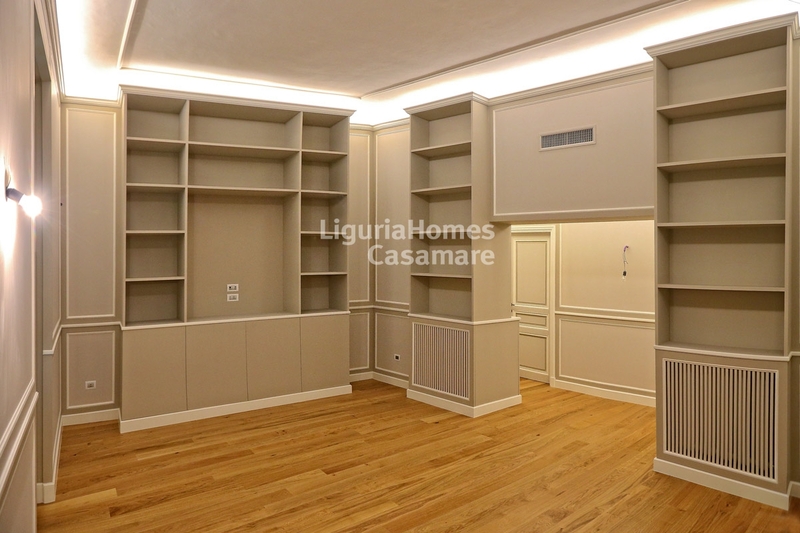 This elegant and unique Apartment for Sale in Bordighera has just been carried out taking care of all the details, using the highest quality materials and it is equipped with all the comforts. 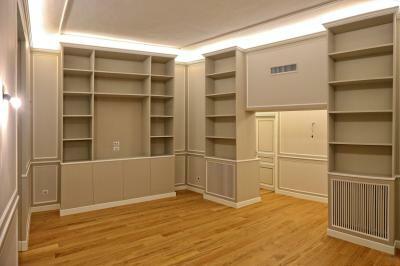 The Apartment also has a large cellar.